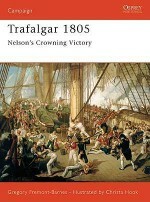 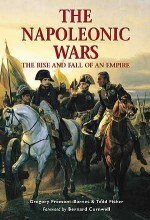 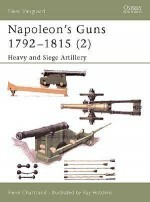 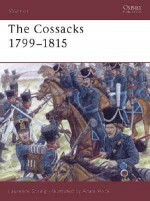 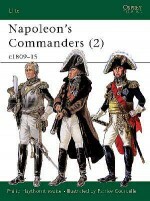 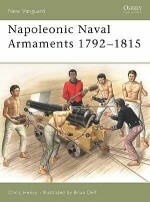 Ian Castle was a founder member of the Napoleonic Association in 1975. 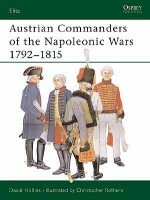 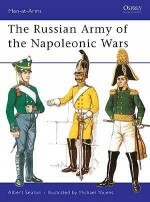 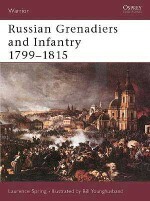 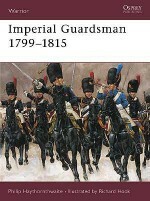 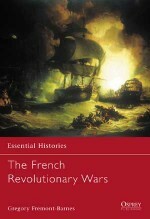 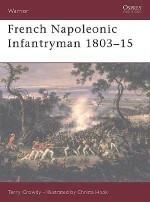 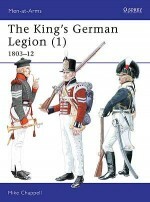 Since then he has made an extensive study of the Austrian Army of the Napoleonic Wars period and is recognized as a leading English-language authority on the subject. 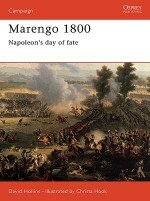 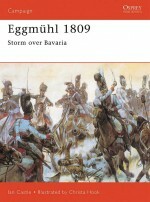 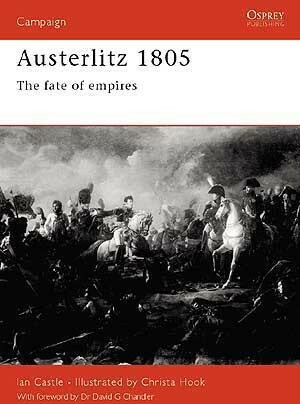 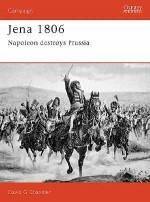 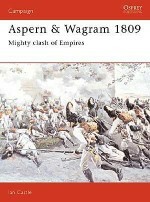 He has written several books and numerous articles on the subject, including Campaign 33 Aspern & Wagram 1809 and Campaign 56 Eggmühl 1809. 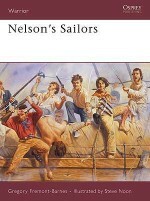 Christa Hook began her illustrating career in 1986. 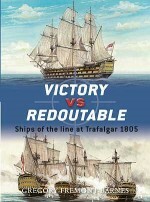 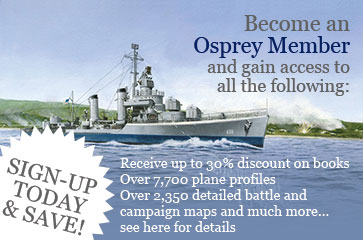 Her work has featured extensively in the worlds of publishing and television, and she has established herself as one of Osprey's most popular illustrators. 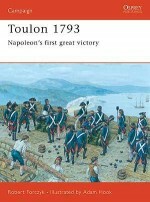 Her illustrations combine the historian's attention to detail with the artist's sense of drama and atmosphere, and they are sought after by collectors worldwide.